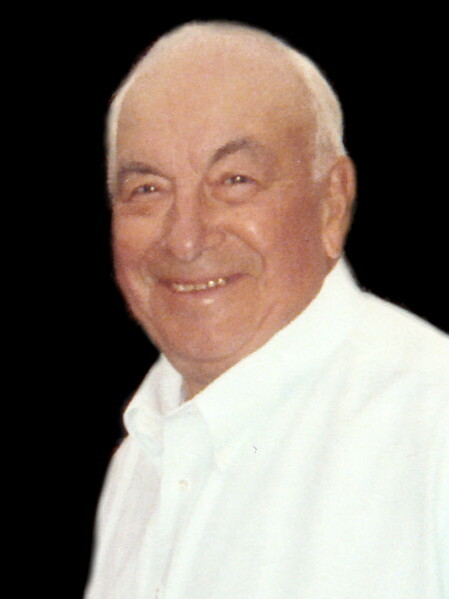 Earl W. Miller, age 91, of Faribault, MN, passed away Thursday, April 4, 2019 at Faribault Senior Living. 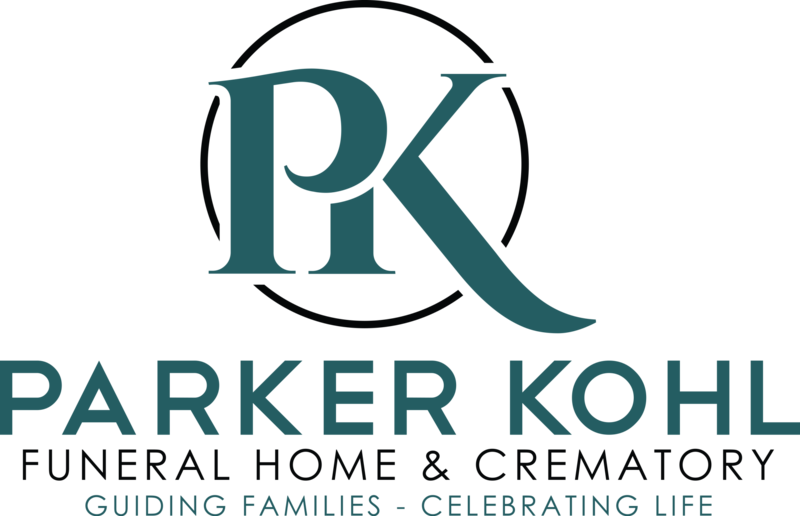 Funeral services will be held on Saturday, April 13, 2019 at 11:00 a.m. at the Parker Kohl Funeral Home, 1725 Lyndale Ave. N., Faribault. Interment will be at the Calvary Cemetery in Kilkenny, MN. Visitation will be held on Saturday from 9:00 – 11:00 a.m. at the funeral home. Earl Walter was born on July 5, 1927 on his family’s farm in McGregor, Iowa to Carl and Marguerite (Zahn) Miller. He graduated from McGregor High School with the class of 1944. Earl married Phyllis Ottaway on November 16, 1949 at the St. Mary’s Catholic Church in McGregor. He farmed in Iowa before moving to Texas to work in the sulfur mines. He then farmed again and went to work for Burlington Northern Railroad. Earl then started a lengthy career with Mannix, which became Loram Maintenance of Way in Hamel, MN. He worked there as plant superintendent for over 25 years and was a member of the Loram 99 Club. In 1972 they moved to Lonsdale, MN where he farmed and continued working with Loram. Later, they moved to Kilkenny, where Earl farmed and worked as a field rep with Seneca in Montgomery, MN until his retirement. He was a member of the St. Canice Catholic Church in Kilkenny. He enjoyed fishing, hunting, playing cards, and spending time with his family. He is survived by his children, Lee (Mary) Miller of Ramsey, MN, Linda (Don) Sirek of Montgomery, Sherry (Bruce) Sevcik of Jeffers, MN, and Roger (Lorrie) Miller of Janesville, MN; 12 grandchildren; 24 great grandchildren; sister, Meda Weller of McGregor, IA; and many other relatives and friends.